Music has a deep effect on the human mind and emotions. There is one song in the history that has killed more than a hundred of its listeners. The song has been also linked to the death of the person who composed it. 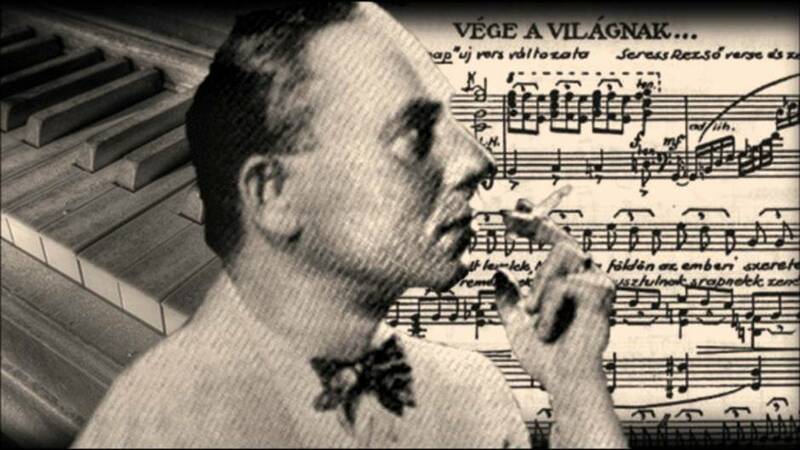 Gloomy Sunday was written by a Hungarian pianist and composer Rezsó Seress in 1932. He was a 34-yr old struggling song writer. It is said that after his girlfriend left him he became so depressed that he wrote Gloomy Sunday. Some say that the song Seress wrote was a description of war and the final destruction of the world. He put his sorrows and his disappointment in the song with all his heart and soul. The music alone was very depressing and sad. Then came the mournful lyrics written by László Jávor. It is said that Jávor’s suicidal girlfriend inspired the song. 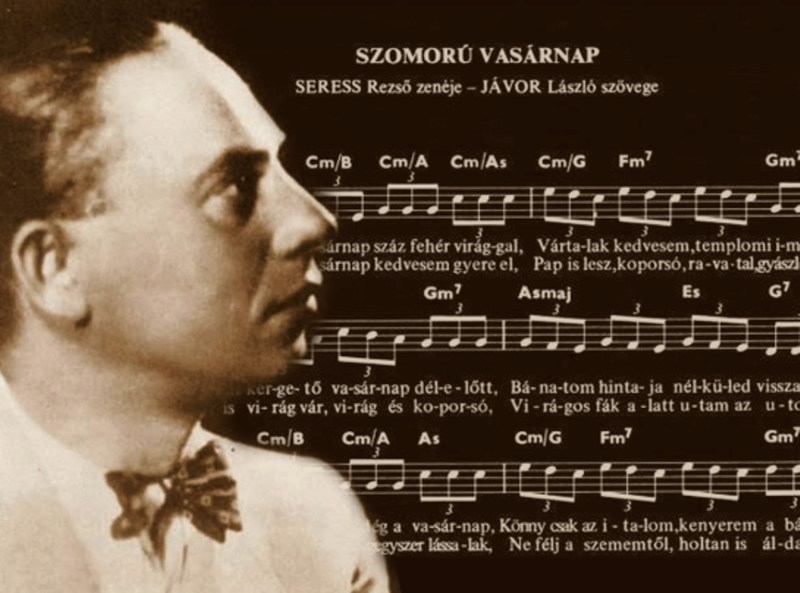 The song was first recorded by Pál Kalmár in 1935 in Hungarian. According to this song, the actor wants to commit suicide after his lover’s death to reunite. In 1936 the song was recorded in English by Hal Kemp whose lyrics were written by Sam M. Lewis. The lyrics of Lewis’s song clearly refer to suicide. Later the song was called the Hungarian Suicide Song. There are legends that many people committed suicide after listening to this song. In the 1930s there are press reports that linked the song with at least nineteen suicides both in Hungary and United States. Legends say that the people who committed suicide were having a piece of sheet music in their hands or some quoted the lyrics of the song in the suicide notes. Some say that people listened to the song again and again and killed themselves. Two men shot themselves hearing the band play the song. The song was banned in Hungary. In the early 40s, BBC banned the lyrics of the song as they were disturbing the public. Later only the instrumental versions were allowed to play on the radio. It is said that certain outlets in the US also refused to play the song as they feared that the song was responsible for the suicides. According to the legends, more than hundred people committed suicide after listening the “Gloomy Sunday”. Many suicide stories are shared on the internet. One of story is about a SS guard who asked a violinist to play the song for him one evening. The guard asked him to play the song again and again. The guard then walked to the balcony and shot himself. Another story is of a woman in London. She listened to the song again and again and took an overdose of drugs.